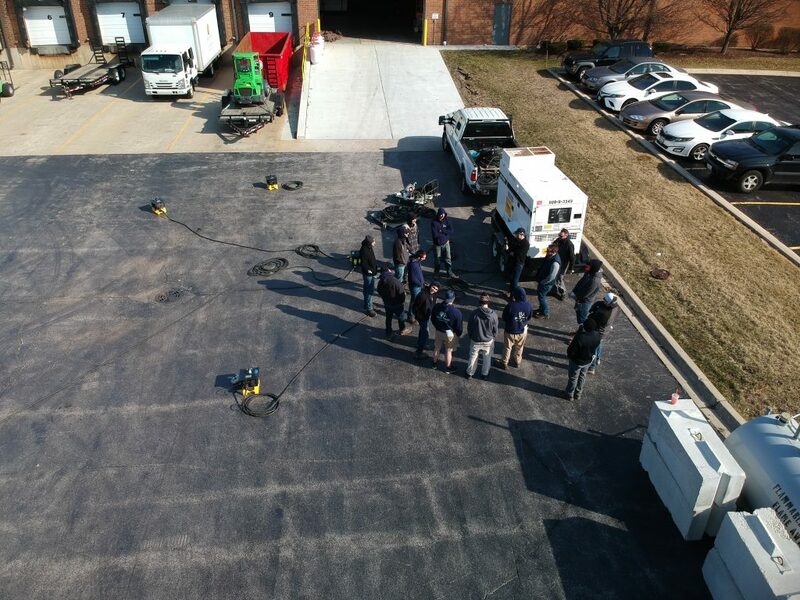 Drone Footage – Blue Peak Tents, Inc.
One of the more important aspects of what we do is to train all employees on how to properly and safely run generators and distribute power for events. Beautiful sky shot from a wedding from this past June. 59×99 Sailcloth Tent on a farm in NW Illinois. Thank you to UnPosed Photography for the shot! Beautiful fall morning for drone shots of an 80×100.